The showings were found during a regional project generation program performed in June 2018. 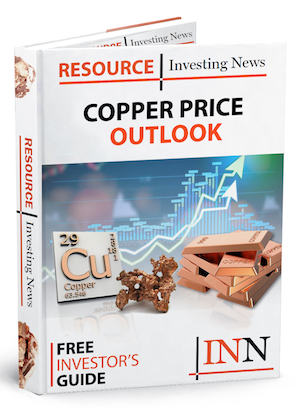 Midland Exploration (TSXV:MD) and Altius Minerals (TSX:ALS) have announced the discovery of new copper-molybdenum-gold-silver and gold showings in James Bay, Quebec. According to the Midland release the showings were found during a regional project generation program performed in June 2018. The showings are divided between four new projects: Lothlorien, Galadriel, Celeborn and Fangorn. The new Galadriel showing was found about 50 meters to the west of Pamela. All four grab samples collected on Galadriel returned high-grade copper-molybdenum-gold-silver values, up to 7.19 percent copper, 0.70 percent molybdenum, 4.3 grams per tonne (g/t) gold and 61 g/t silver. Click here to view the full Midland Exploration (TSXV:MD) and Altius Minerals (TSX:ALS) press release.